One of Italy's most sought after exports, fully natural and authentic. As well as having a lower cholesterol than regular milk, Buffalo milk is also extremely rich in calcium and a good source of minerals (especially magnesium, potassium and phosphorus). 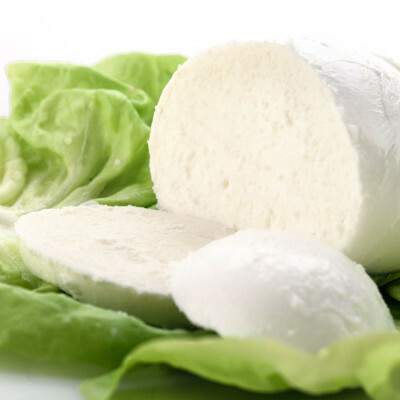 Mozzarella di Bufala is well known all around the world for its decadently rich, slightly acidic milk, full of dense flavour, and stringy texture. 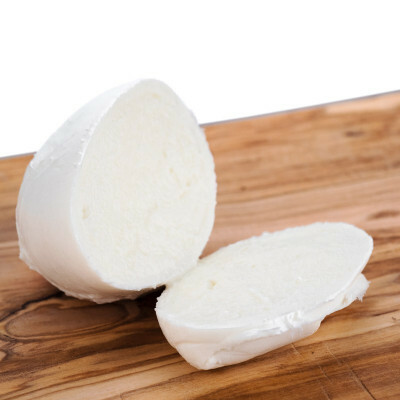 Before eating mozzarella, immerse it (while still in the packet) in a bowl of warm water for 20 minutes to release all its flavours. Eat as part of a caprese, or go all out by cooking a mozzarella in carrozza. Buffalo's milk, salt, rennet*. 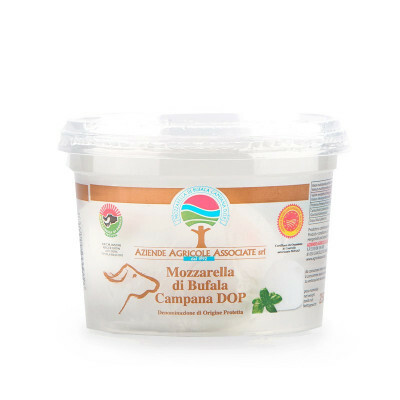 MILK (not suitable for vegetarian) *For the European law, DOP (Protected Designation of Origin) Buffalo Mozzarella must be prepared following a specific recipe that requires the usage of animal rennet.